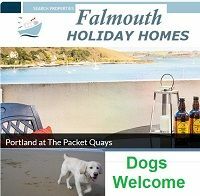 If you own a dog or maybe 2 plus dogs and are looking for holidays that will welcome you and your canine companion, then our website is just right for you. We promote every type of dog friendly accommodation you can think of and we state the type of pets allowed; dogs, cat, a horse and even small caged animal. It's true some pet owners like to take their cat away with them too! 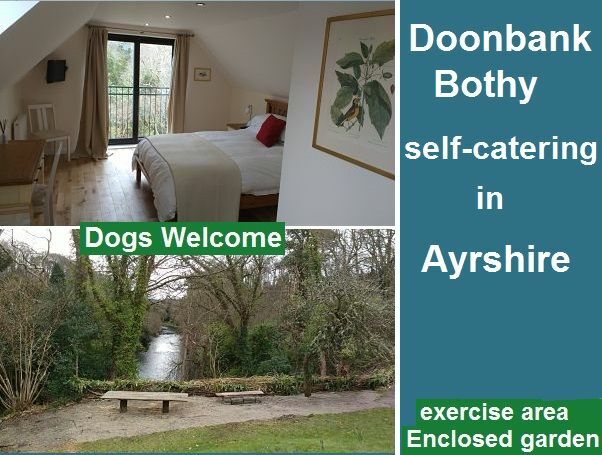 You will also find all of the accommodation have a pets welcome policy, they will state the number of dogs allowed and whether there are any charges for your pet. 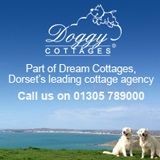 We promote a large range of Dog friendly cottages, some allowing 2 plus dogs, so if you're a family, couple or individual with one dog then your search for a cottage is a simple one. If you have more than 1 pet, then you too! 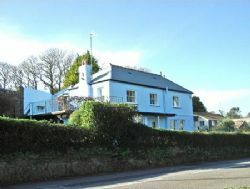 will be pleased with the amount of Self-catering properties on this website suited to you. 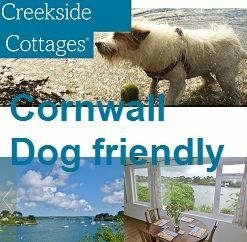 Search for a holiday cottage today, we have it all, whether a cosy retreat in the countryside or a property within walking distance of a dog friendly beach for off lead canine fun. If you are a family with a dog you may find that hiring a caravan is a great way of getting on site facilities included. Many caravan parks are family & dog friendly and have evening entertainment, swimming pools, onsite restaurant, bars and shops. They also have activities for children to join in with, enabling you to simply relax knowing your toddler is in good hands. 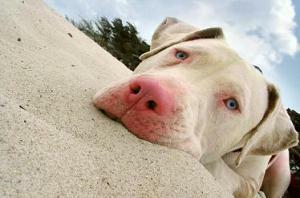 Some parks are close to beaches which can only mean one thing...doggy heaven in the sand. Of course there are also dog friendly caravans on quiet rural parks that offer, woodland & countryside walks. Are you looking for a getaway with your dog in France. Choose from gites with mountain views or French apartments by the sea. France’s regions are very diverse and just waiting for you to pop over to explore! 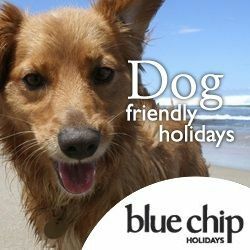 Head to the beach with your canine companion, go for a long walk in the countryside or go for a splash in the Atlantic. Of course we do not only deal with holidays. We also provide information pet friendly rentals, homes to rent that accepts pets. Our sister website PetFriendlyRentals.co.uk is the place to source advise if you're looking to find a home to rent that allows pets (long term). Dog Allowed B&B / Guest House in Devon. All of our bedrooms are furnished to a high standard with en-suite facilities and we have ample off road car parking. There are glorious walks which can be enjoyed on the coast path in either direction.